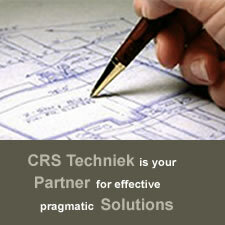 Concerning Product- en Pallethandling CRS techniek builts on years of experience. 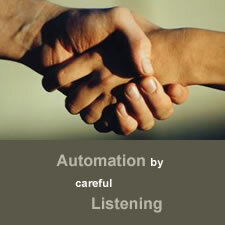 We have have been nuilding on a great variety and complexity of transporting systems. Our systems take care of producthandling as well as pallethandling.